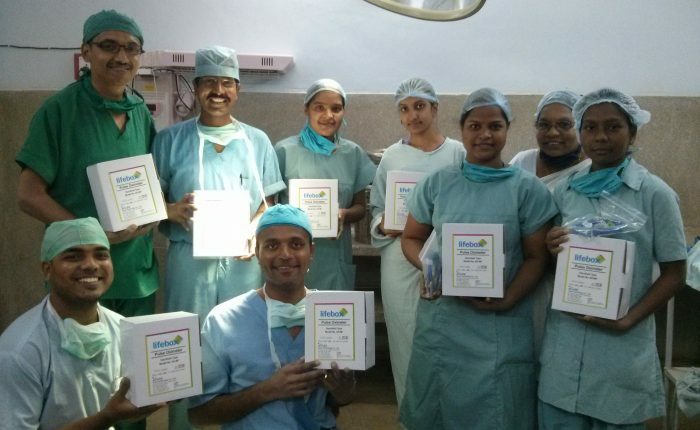 It was a landmark weekend for Lifebox with our first Safer Anaesthesia Workshop in India. Access to healthcare is limited by a lack of resources and staff with only 0.7 physicians and 1.1 nurses per 1,000 population. Of its 15,500 operating rooms, over 7,000 lack pulse oximetry – leaving millions of people to undergo surgery at great risk. So it will come as no surprise that India is a key country of Lifebox focus for the next three years, thanks largely in part to the generosity of the Stavros Niarchos Foundation. 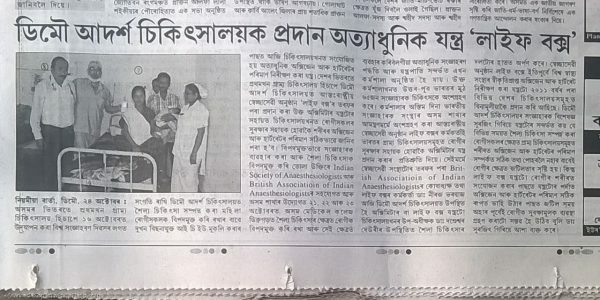 #SaferSurgeryIndia kicked off in the northeastern state of Assam, with our workshop taking place as part of the Indian Society of Anaesthesiologists’ northeast conference in Dibrugarh. 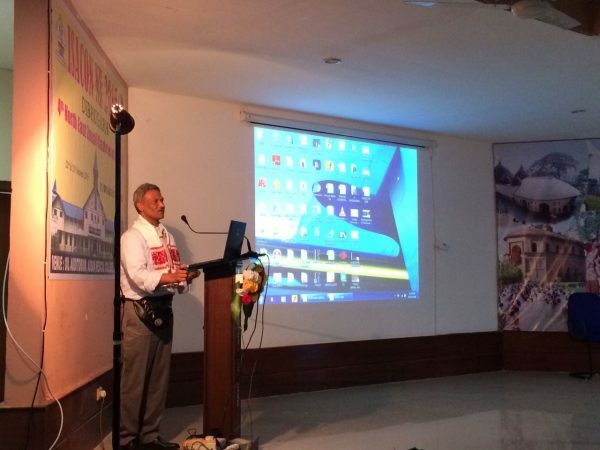 Consultant anaesthetist Dr Neeraj Bhardwaj – from the British Association of Indian Anaesthetists – led a Train-The-Trainers workshop to support a faculty with local knowledge and expertise. The following day, 68 anaesthetists participated in the one day Safer Anaesthesia Workshop to review the basics of safe anaesthesia and pulse oximetry, and ensure surgical patients receive the safest possible care. The training is being followed by a state wide oximetry distribution for post-operative recovery areas as part of our Stavros Niarchos Foundation grant. 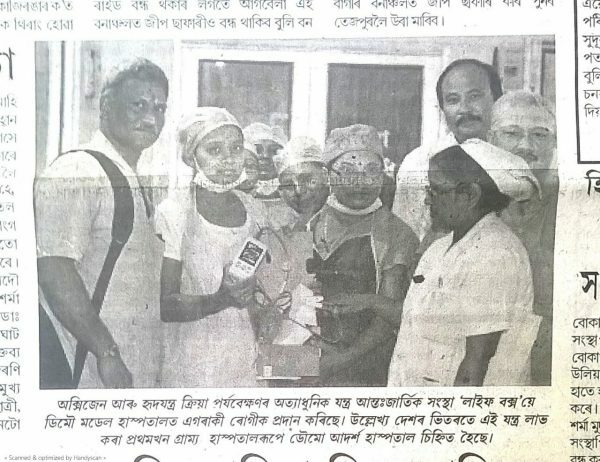 “The Lifebox pulse oximeters will increase the safety of post-surgical patients in Assam, and it increases the security and confidence of anaesthetists to join rural services who usually do not because of poor infrastructure and lack of machines,” said Lifebox Champion, Dr Surajit Giri. If you’re an anaesthetist and interested in becoming involved in our work in India join us in London for our Train-the-Trainers workshop in December. Details can be found here. We look forward to keeping you posted with the latest news from India in the coming months.